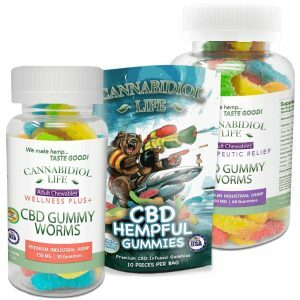 CBD Edibles Include gummies, chocolates are infused with CBD Hemp Oil. 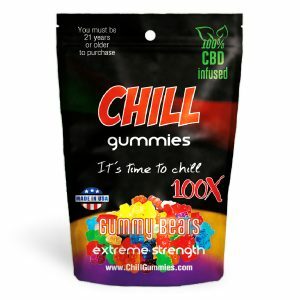 CBD Edibles are available in different strengths, flavors, and formulations. 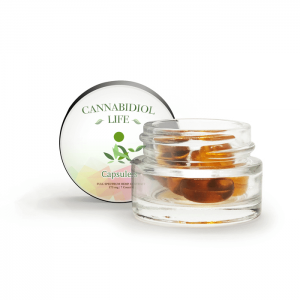 Try our CBD cake pops, CBD chocolates, sweet & sour CBD gummies, CBD shots and more, all infused with CBD Hemp Oil. 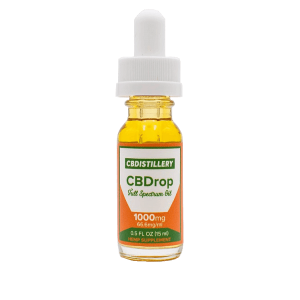 Our high-quality CBD treats are pure CBD from industrial hemp oil. 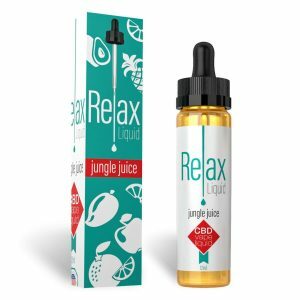 Royale Hemp is your go-to place when it comes to pure CBD oil, Concentrates, Drinks, Vapes and more. 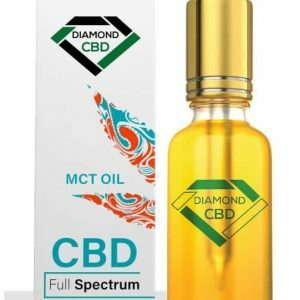 As a result, we carry quality CBD products so when you make your purchase on our website you will get what you pay for. 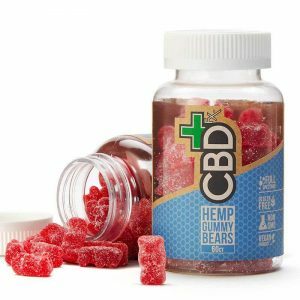 CBD Edibles are good for personal use or as a gift to a friend or a loved one here. 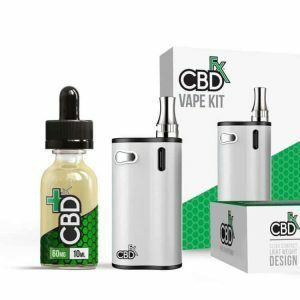 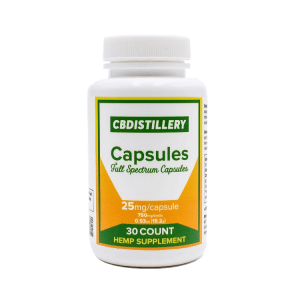 Our website is an affiliate of CBD oil manufacturers, which means you get the same price when you buy here. 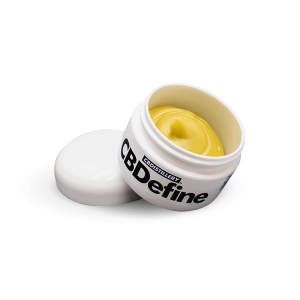 Our commissions are based on sales but you can be sure that you’ll be getting your money’s worth with our original CBD products. 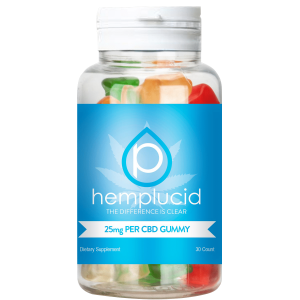 Stock up on our edibles before they are gone and experience the many health benefits of CBD oil today. 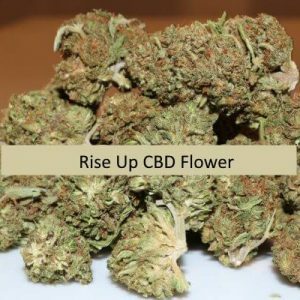 And always thank you for visiting or shopping at Royale Hemp. 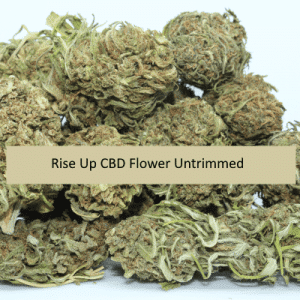 Have questions or comment we would love to hear from you.